Empowering former child soldiers through theatre workshops and dream building. Project Phoenix founder, Phoebe Wilson, faces her fears and dances like nobody's watching to raise awareness and funds for former child soldiers. SA Life Magazine interviewed Project Phoenix's founder, Phoebe Wilson, to get an inside look at the conception and development of Project Phoenix. Get your hands on a copy to learn how India, the flying trapeze, following your dreams, and a raw chocolate business all led to founding a not-for-profit organisation. Find out about our organisation, the team, and why we do it. Learn about ways to contribute whether it is through fund-raising or joining the team. Learn about the issues and steps being taken to protect children touched by war. Stay up to date with videos, field diary, and press coverage. Please contact us if you have any questions or would like to be involved. 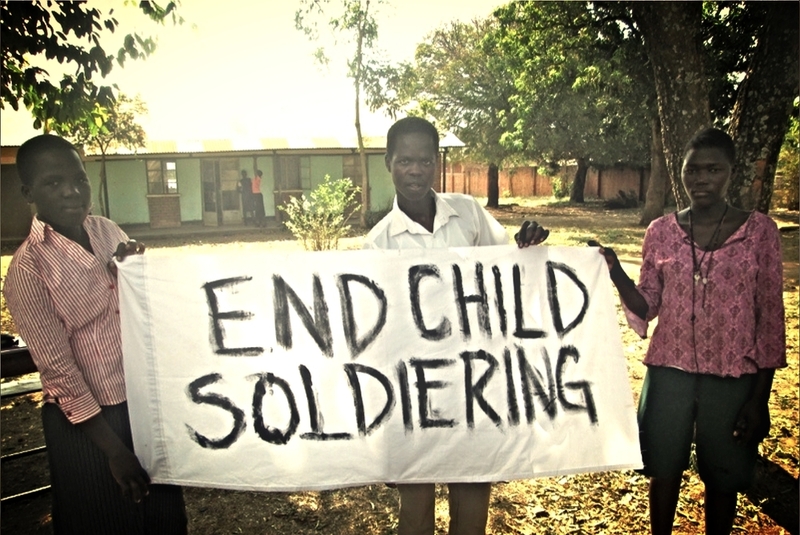 See the dreams of former child soldiers come true and find out how your donation is used.